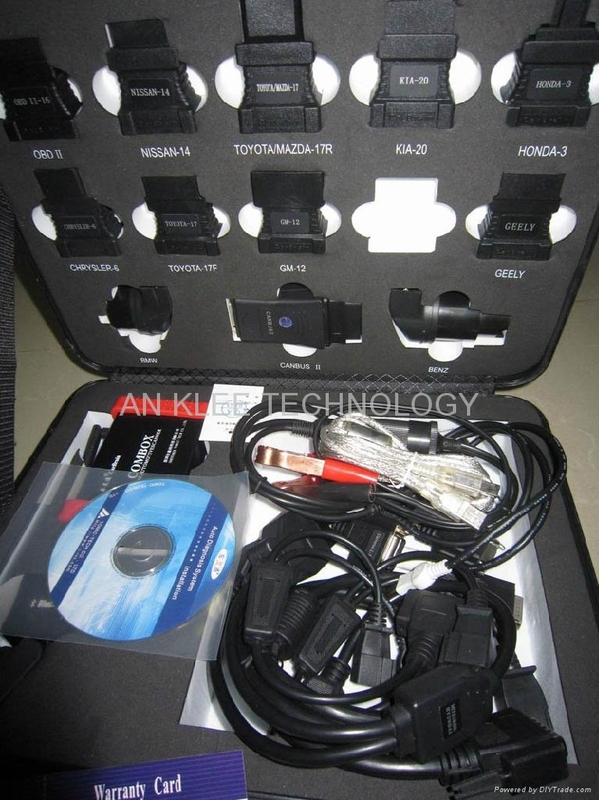 CarBrain C168 scanner is the first wireless automotive fault diagnostic scanner in China, c168 scanner can be installed on most equipments that have Windows operating system, and it enormously enhances the compatibility between automobile examination and other car maintenance equipments. At the same time, c168 scanner using the wireless technology, the technician in his own office can examine the broke-down vehicle parked in the repair shop directly; and it solves the problem caused by space and distance effectively. c168 scanner depends on its formidable function and practical technology obtains many attentions and praises from home and other foreign countries.